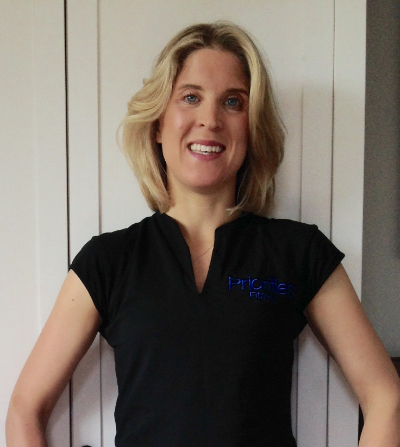 Hi, I'm Harriet, a friendly and motivational personal trainer committed to helping busy people prioritise fitness in their lives and reach their body and exercise goals. I totally understand how intense and time consuming the demands of work, business, travel, family, and children can be. Maintaining a semblance of a social life on top of it all can be the ultimate challenge. My goal is to help you focus on yourself and get YOUR fitness and wellbeing onto your busy agenda without letting any of those other areas suffer. I want you to look and feel great whatever time you have and wherever you have to exercise. Busy people don't have time to try and fail several times over; they need success first time and fast. With a tailored programme and nutrition advice that fits your body, goals and lifestyle I can take the hit and miss out of your training so that you reach your goals every time and feel great. The key is not to prioritise what's on your schedule, but to schedule your priorities. After nearly 10 years working as a Management Consultant and London-based Communications Manager I have experienced first hand the challenges of staying fit and healthy while travelling all week, living in different hotels and having zero opportunity to plan healthy meals beyond an intimate knowledge of various room service or local restaurant menus. Add to the mix three pregnancies and two toddlers and the challenges, as well as the importance of staying active and healthy, increase dramatically. My career change from exhausted nomad to Personal Trainer came about as a result of the frustration that I felt at the lack of support for people like me who needed flexible, innovative and effective fitness advice and programming to fit busy lifestyles. I wanted to be super fit, a super mummy and employee of the month all at once and there seemed to be no realistic advice to strike this balance! 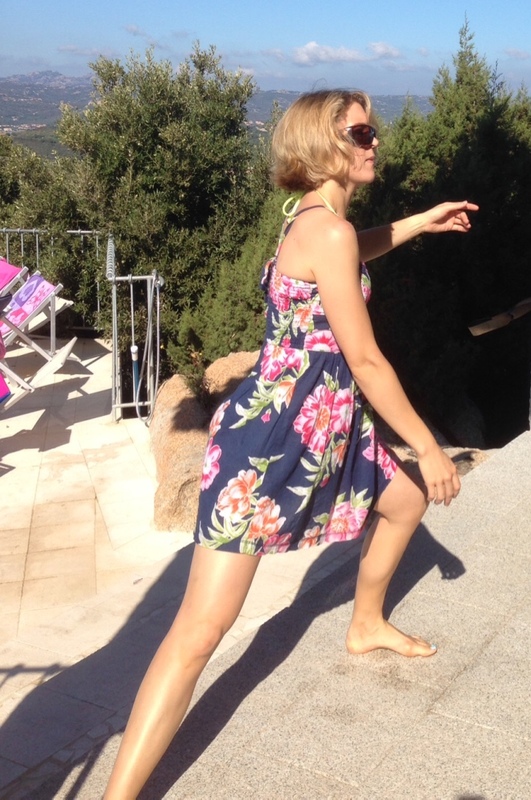 As a result I trained as a level 2 Group Exercise Instructor and level 3 Pre- and Post Natal Instructor so that I could teach aerobics and toning classes to new mums like myself with babies in tow. Following the birth of my second child I gave up my office job for good (childcare costs-wow!) and added level 3 Personal Training and Kettlercise Instructor to my CV so that I could set up my own all round Personal Training business.